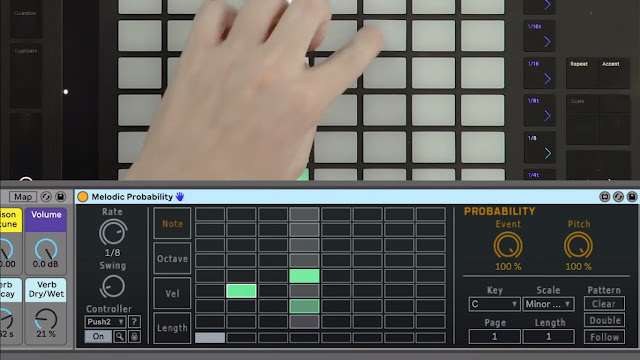 Home Ableton Hardware news Production Sonic Faction Ableton has released a free collection of creative sequencers for the Live 10 called the Probability Pack. 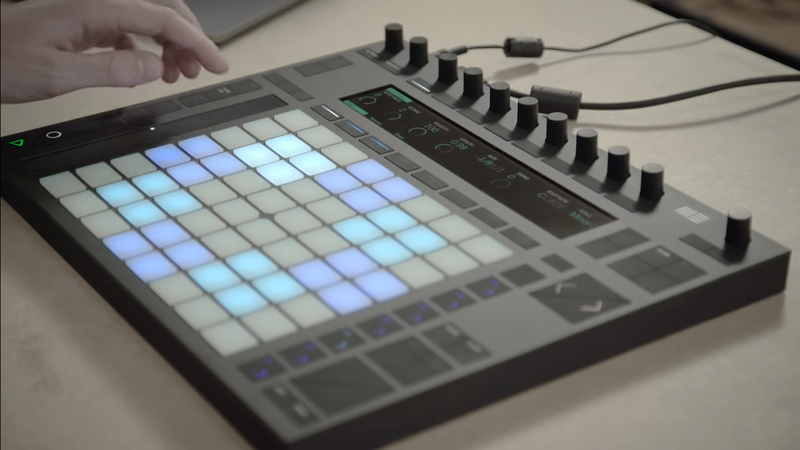 Ableton has released a free collection of creative sequencers for the Live 10 called the Probability Pack. Good news keep coming for producers and live artists. I just find out that Ableton has released a free Probability Pack with five new tools for Live 10, that is basically a collection of creative sequencers that introduce probability and chance to your music. Developed by Sonic Faction, it contains five step sequencers and "idea generators" that add an element of controlled randomization to performance and composition. Each device has a different way of introducing variations into loops and sequences, from subtle interventions to more extreme ones. The tools are built for hands-on use with Push hardware, but it's not necessary to use the software. Overview: Probability Pack is a set of five creative sequencers that allow you to add controlled randomization to your composition and performance process. 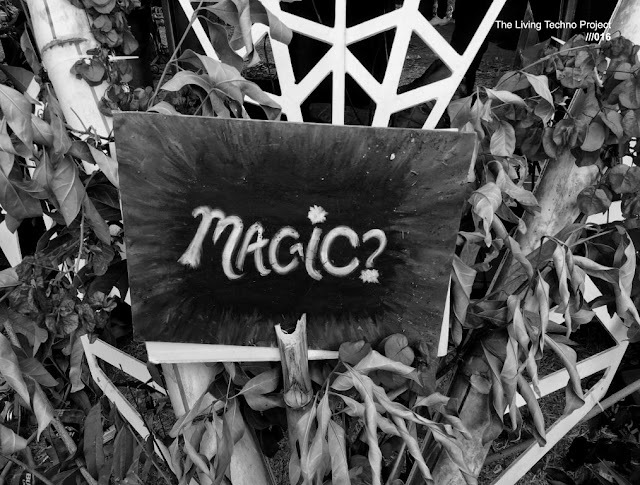 Each sequencer has a unique way of adding subtle or extreme randomization to patterns for unpredictable outcomes. Use these sequencers to generate new ideas, create variations of existing patterns, set up unpredictable, ever-evolving musical textures or combine them all to create complete chaos. The sequencers were designed for hands-on use with Push, but hardware is not necessary to use them. Probability Pack also comes with custom presets designed by Sonic Faction to show off the expressiveness of each device. If you are a Ableton Live 10 user or you are interested in more details about the Probability Pack you can read more and download on the official Ableton site.